From New York Times bestselling and Harvey award-winning Mind MGMT graphic novelist Matt Kindt comes a decades-spanning tale of love, secrets, aging, espionage, and family. 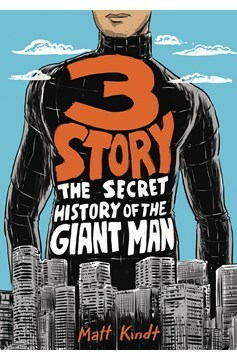 Told during three eras by three different women with unique relationships with nearly three story tall Craig, 3 Story follows his sad life from his birth to the present. 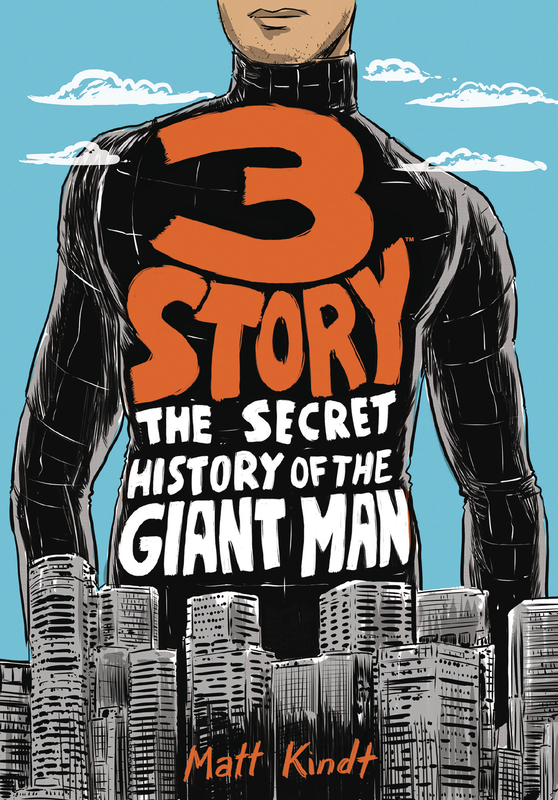 Collects 3 Story: The Secret History of the Giant Man, the 3 Story: Secret Files of the Giant Man one shot, concept art, and more bonus material!.